Business events, conferences, meetings, introductory sessions, fundraising campaigns and other professional events have certain demands and we as a chauffeur service work professionally to fulfill or needs of our clients. We strive to provide our clients a smooth ride so that they can concentrate on important things. We know very well that you want peace of mind to discuss your official matters that’s why we provide the facility of charging of electronic devices within the car. London is famous for organizing high class and amazing sporting events. Our VIP chauffeur service can help in pre-preparation of events, pick n drop service from hotel to venue and for private appearances. We have previously served for many sporting events especially for pick n drop of team and sponsors and every time our luxury van service have received a tremendous response from our clients. We make sure that art lovers don`t have to miss any event just because of transportation issues that`s why we are giving 24x7 service all over London. No matter you want to enjoy and admire souvenirs, history stuff or modern art at Museum or you want to praise paintings, photography, sculptures etc. at art galleries we are ready with our best services. 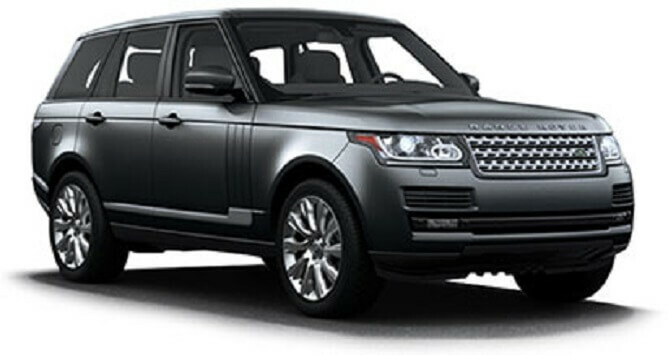 From the Baftas to the Brits let us help you organise your ground transportation. From science & academic Conferences to news conferences. We move large groups safely. Luxury travel solutions to museums, galleries and exhibition halls. If you're motivating individuals to perform - let us help. From Formula 1 to Rugby Internationals, we've excelled at them all. Business travel show annually conducts in London where top business travel companies exhibit their products and business plans to the buyers and innovative start-ups. London Fashion week is a very important event that occurs every year in the UK. However, Since the event has major significance, people always have an eye about it and they want to know all about the occurrence prior to it so that they don’t miss out on anything. Experience the world's premier grass tennis tournament with our choice of packages. Experience the world's premier grass tennis tournament with our choice of packages for Wimbledon 2019. Barely has Goodwood's motorsport season ended with the anniversary celebrations of the Festival of Speed (25 years) and most recently the Revival (20 years) than the Duke of Richmond's team has transported us to these flagship events for 2019. We highlight some of the events which coincide with the British Grand Prix, as well as attractions close to Silverstone and the best places to eat & drink. Chelsea Flower Show 2019. One of the most famous garden show in the world held in May each year. The Chelsea Flower Show is held for 5 days during May when the grounds of the Chelsea Royal Hospital are transformed into a great arena which attracts visitors from all over the world. The 2019 Farnborough International Airshow is the most important aviation trade show of the year. The big stories expected to dominate the show include Brexit, trade wars, and airplane sales. The Emirates FA Cup Final will take place on Saturday 18 May 2019, with the Finals of the Buildbase FA Vase and Buildbase FA Trophy taking place the following day. 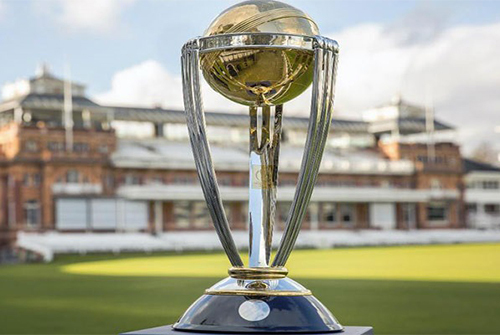 The 2019 Cricket World Cup is the 12th edition of the Cricket World Cup, scheduled to be hosted by England, from 30 May to 14 July 2019. Twickenham Stadium is the home of England Rugby and the largest dedicated rugby union venue in the world. The best day to attend. Royal Ascot is a 5 day event with different races and cups up for grabs. It all kicks off/on Tuesday (16th June) and is a very popular day to visit. Business events, conferences, meetings, introductory sessions, fundraising campaigns and other professional events have certain demands and we as a chauffeur service work professionally to fulfill or needs of our clients.